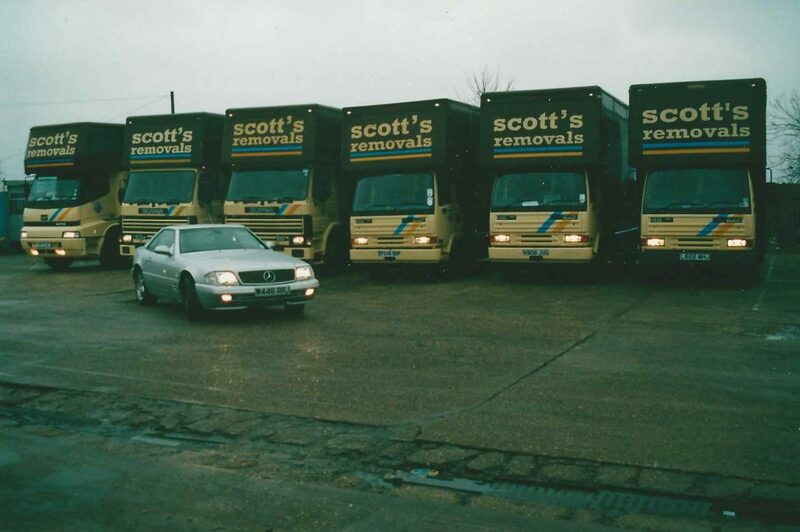 The Scott family have been in the business of moving London and Essex for 100 years. 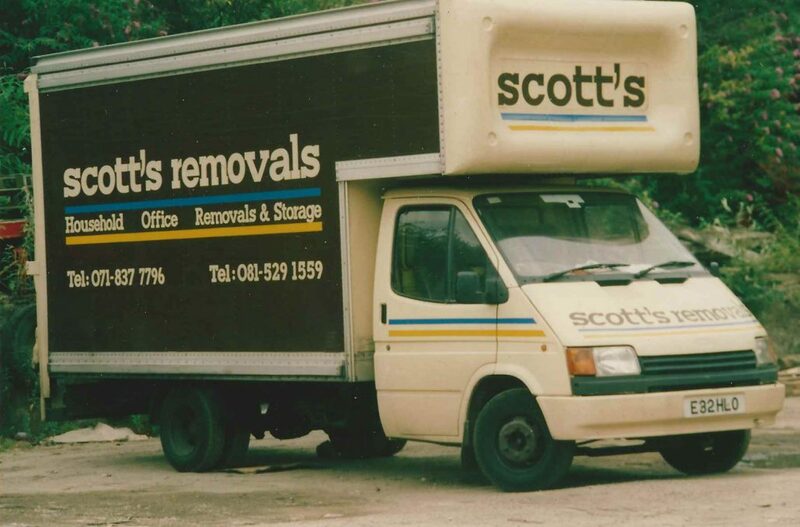 In 1918, after the end of World War 1, Oscar-Peter Scott borrowed a sack barrow to help deliver some furniture he’d sold on his market stall on the Caledonian Road. 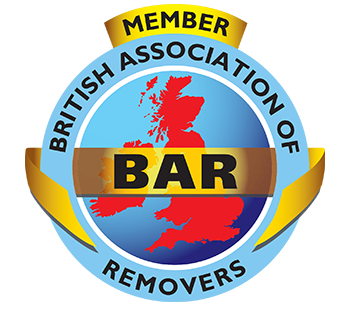 Having agreed with a customer to make same-day delivery of a large wardrobe or else face having to give a full refund, Oscar-Peter was shocked when he realised that he’d agreed to make delivery to Chingford in Essex, some 9 miles away. WW1 had tragically left the nation with a shortage of fit young men and so Oscar-Peter enlisted the help of Glad and Floss, his two teenage daughters. Well, the wardrobe was delivered by sack barrow that day. 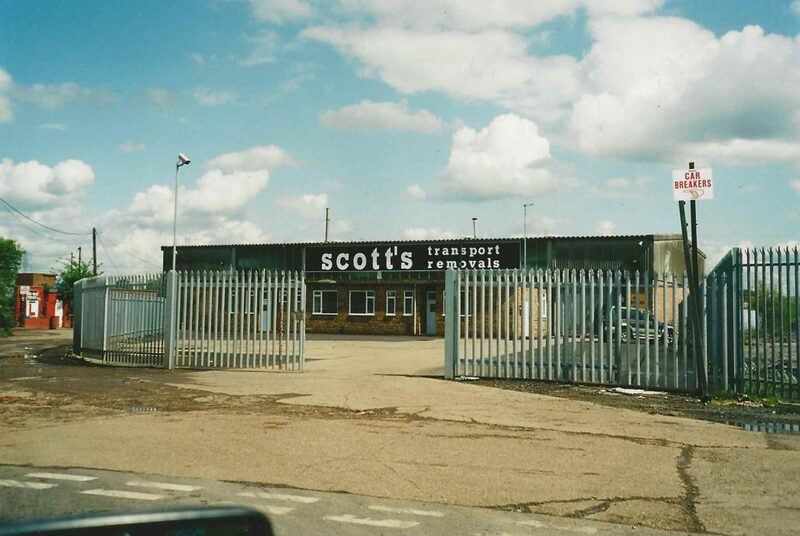 The family was paid in full and Scott’s began offering same-day deliveries on all goods, something that was unheard of in 1918. 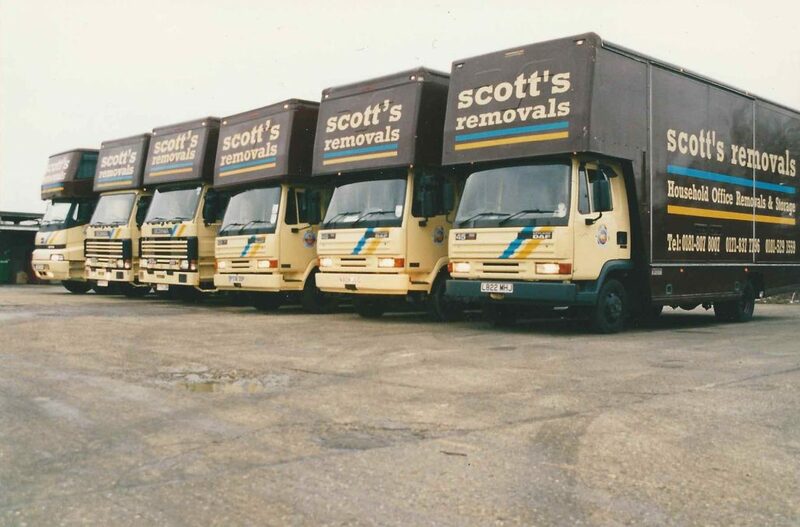 As the Scott family business grew, armed with a wheel barrow each, the two impressive sisters would set out for work in the dark each morning, delivering the sold furniture. 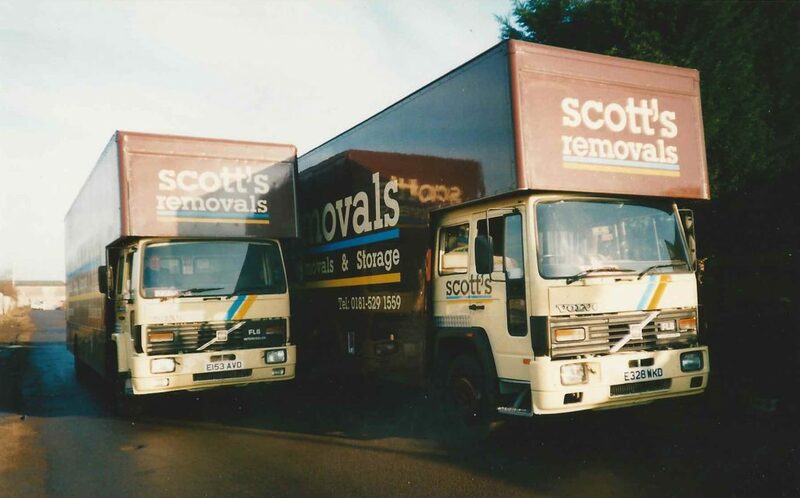 Later, as the business flourished, Oscar-Peter and his two girls were joined by their younger brother Alfred. 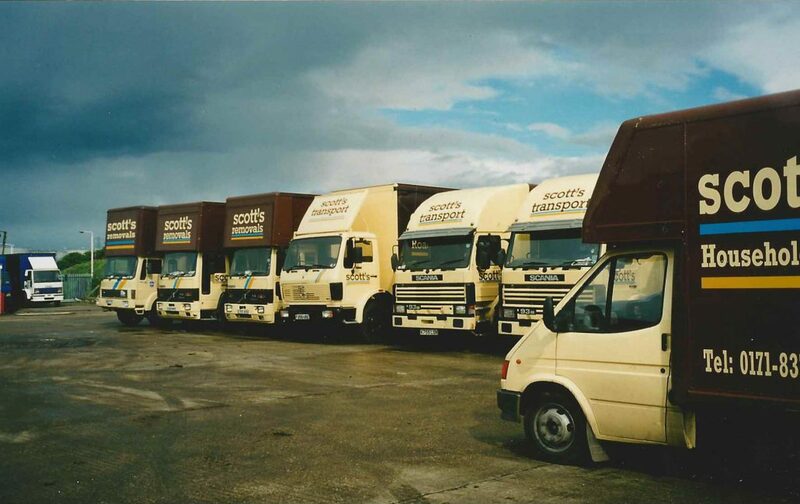 Well Alfie Scott had a real talent for handling the family’s newly acquired, but rather temperamental horse and cart. 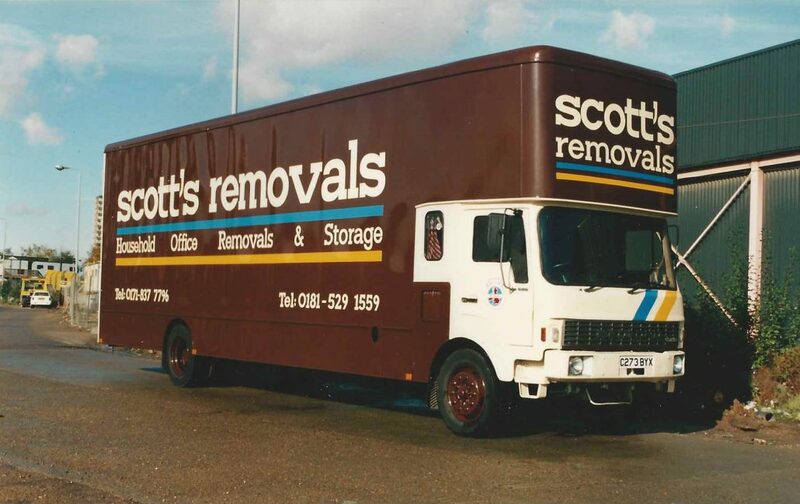 By 1920, with their new long-range delivery capability, Scott’s were famously delivering furniture across London and into North-East Essex. 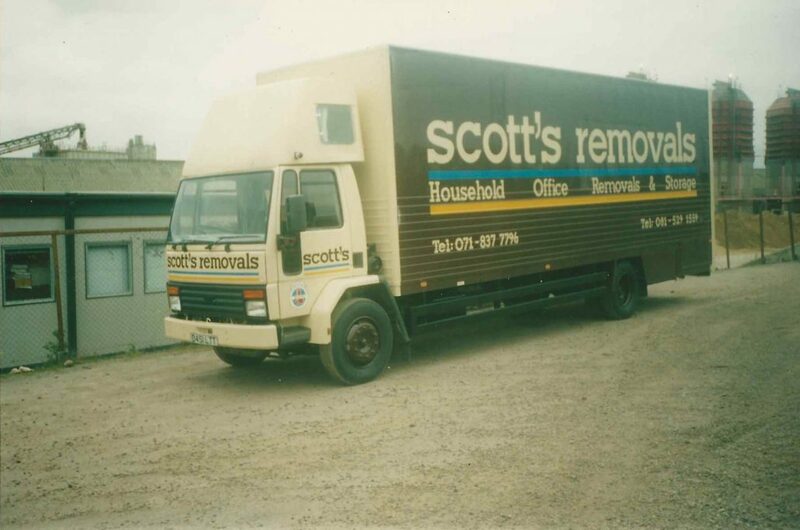 CALL THE FAMILY BUSINESS THAT’S BEEN MOVING PEOPLE FOR 100 YEARS!